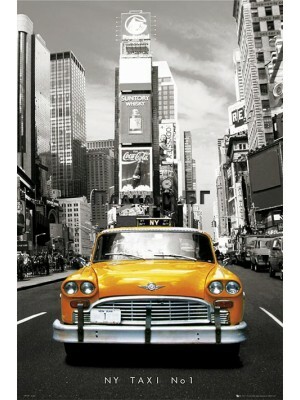 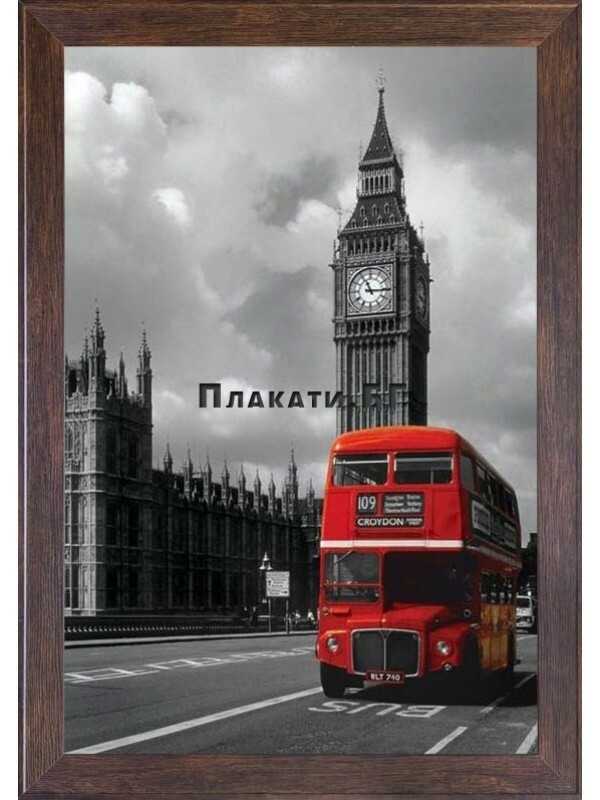 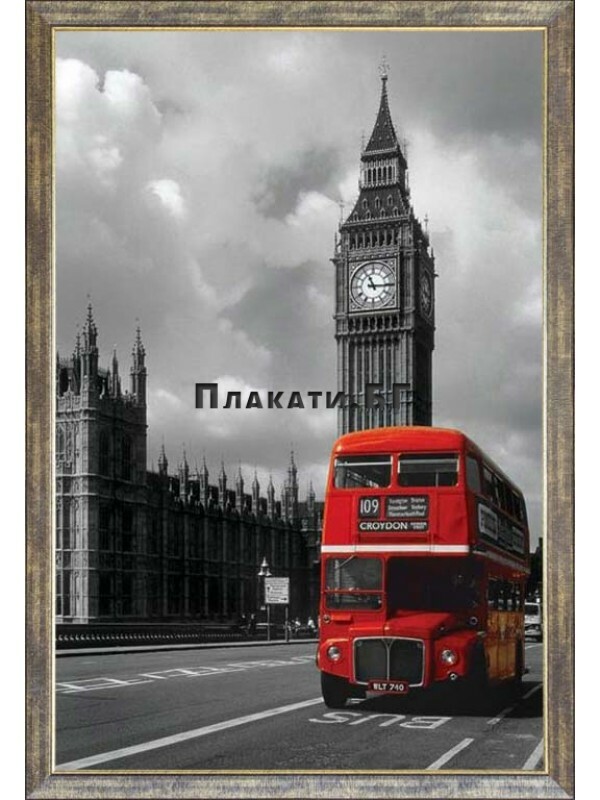 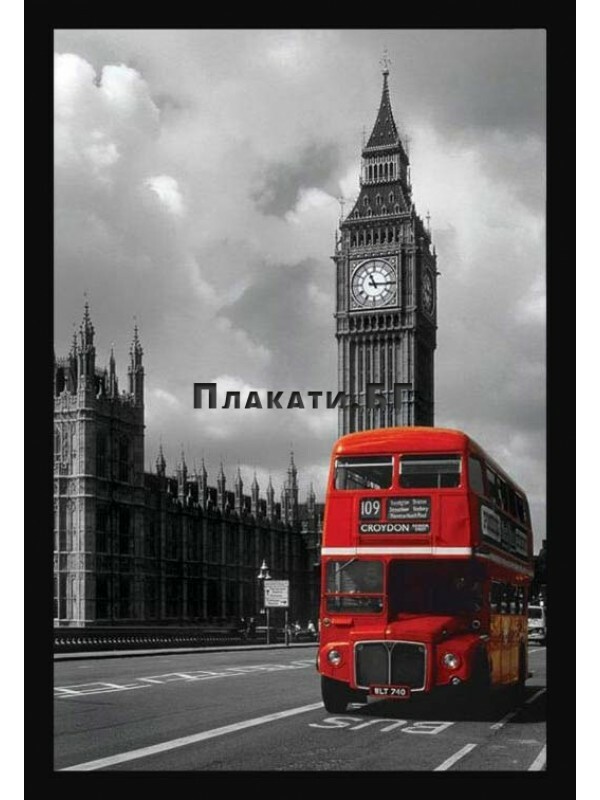 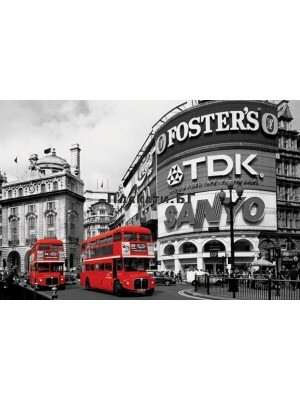 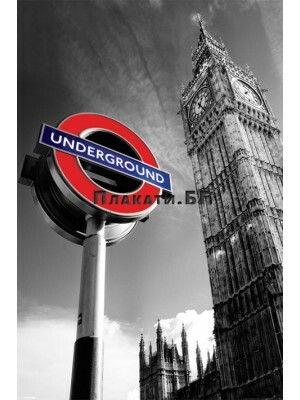 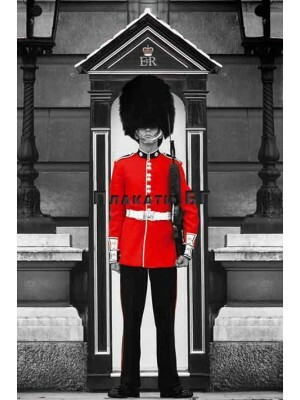 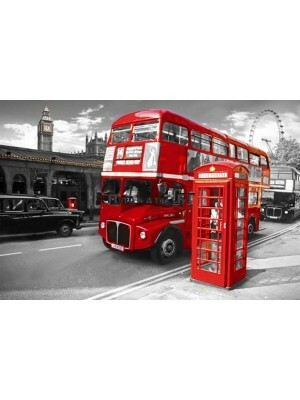 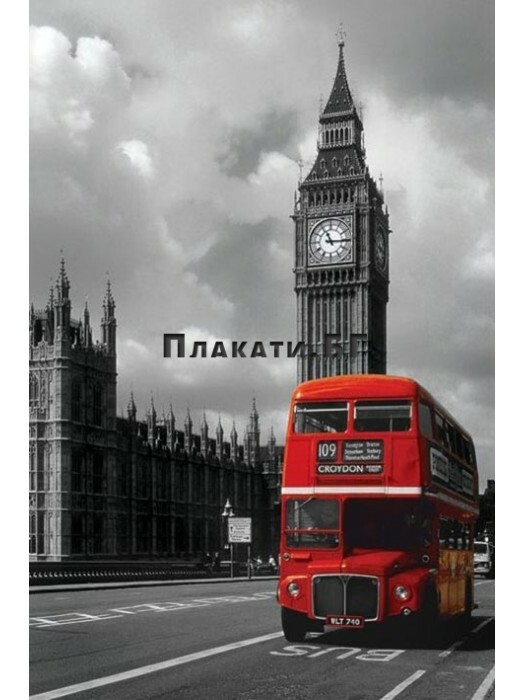 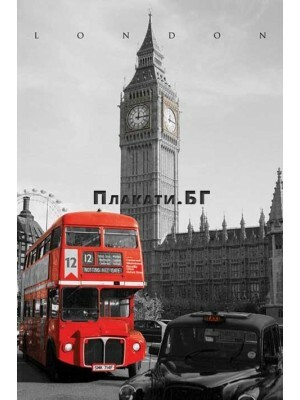 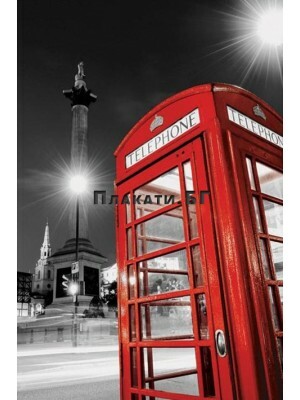 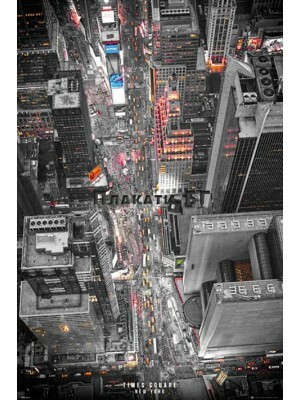 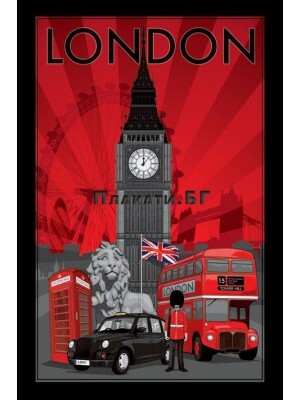 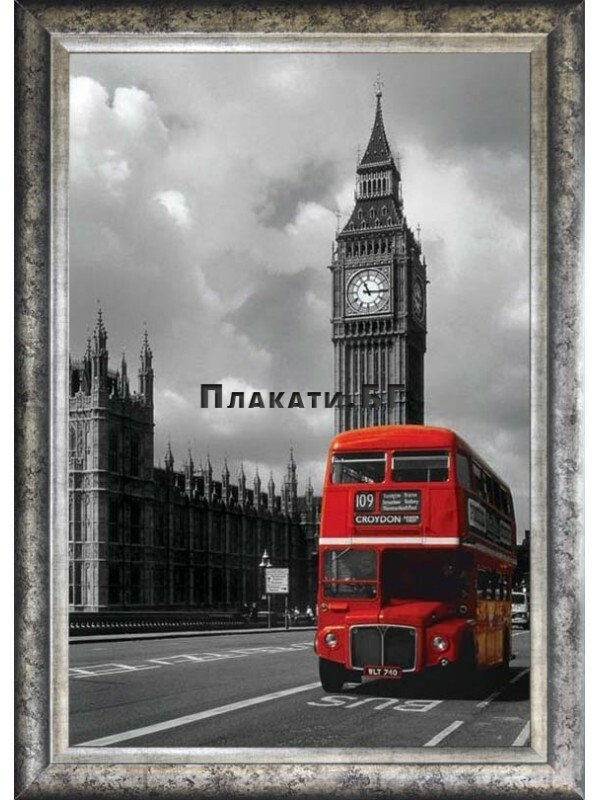 London Eye Black & White Poster ..
London - Taxi, Big Ben, Red Bus poster ..
London - Phoneboxes Falling Poster ..
London - Royal Guard poster ..
New York - Taxi #1 poster with accent color ..
Paris - Metro Black & White poster with accent color. 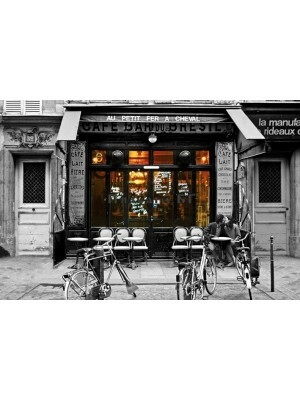 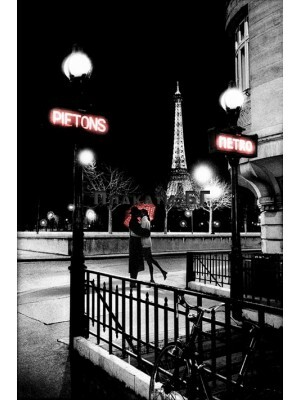 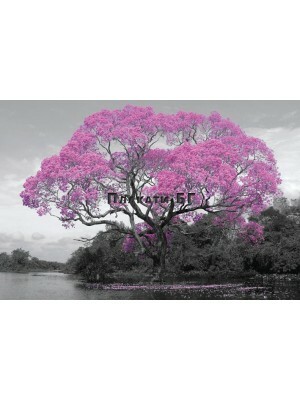 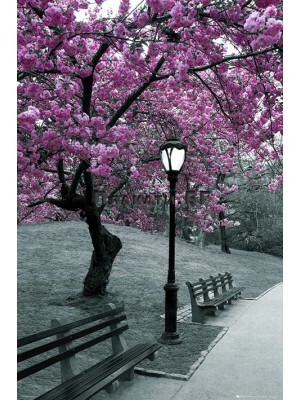 ..
Paris - Parisian Cafe "Cafe Bar Du Bresil" - Black & Whi..
NY - Central Park Tree Blossom poster with accent color ..
Paris - Notre Dame Kiss Black & White poster with accent..
NY - Brooklyn Bridge Umbrella Black & White poster with ..
Tree Blossom Black & White poster with accent color. 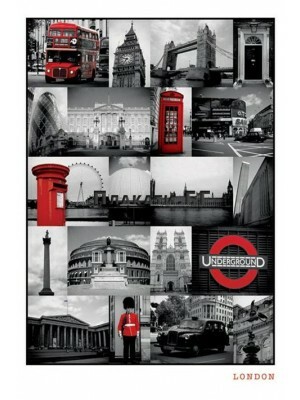 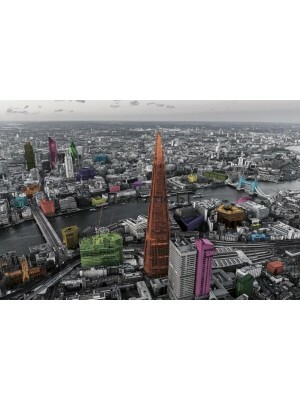 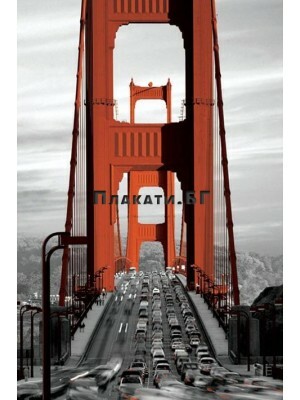 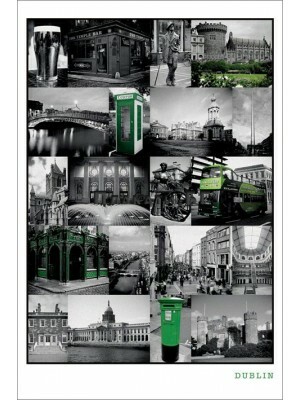 ..
London (Decoscape) - poster ..
London - (Colour Splash) Poster ..
Paris - La Veste Rouge - Black & White poster with accen..
New York - Brooklyn Bridge (Color) poster ..
San Francisco - Golden Gate Bridge black & white poster ..
London - Red Collage - black & white poster with accent ..
Dublin - Green Collage - black & white poster with accen..
London - Piccadilly Circus (Red Buses) poster ..
London - Red Telephone Box (Trafalgar Square) poster ..
London - Big Ben & Underground Sign black & white po..
Rosie's Diner - black & white poster with accent color. 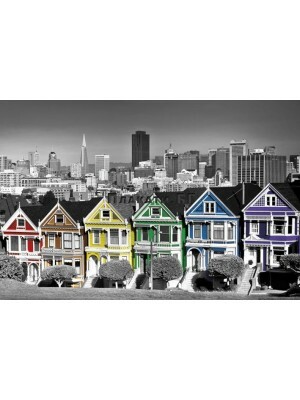 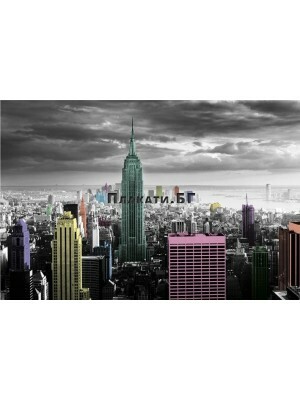 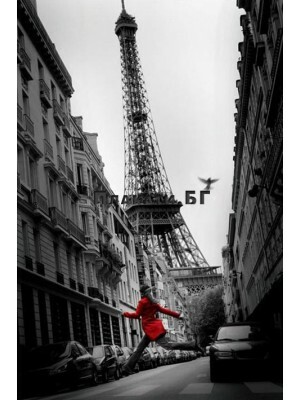 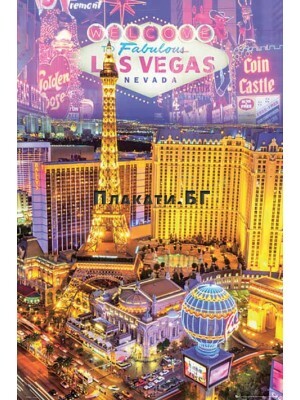 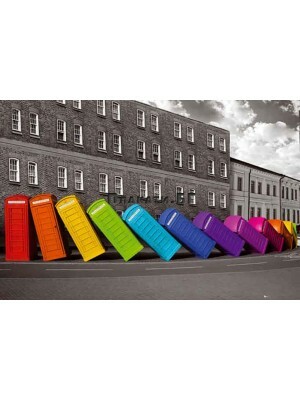 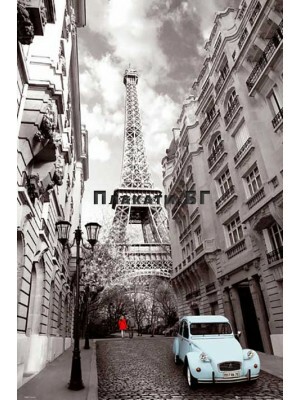 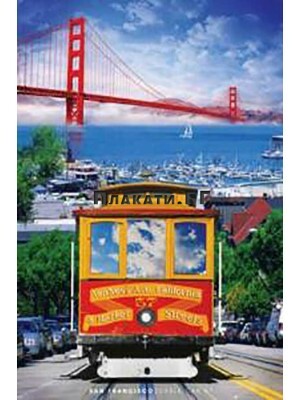 ..
Paris - Rue Parisienne black & White photo-art poster wi..
San Francisco - Rainbow Row city sckyline poster black &..
New York - Color Splash - black & White poster with acce..
London 2016 Calendar - twelve pages 30/30 cm photo calendar ..
London - Jason Hawkes - citiscape photo poster 61x91,5..
Paris (view over Paris) - citiscape photo poster 61x91,5 cm ..
Paris - Eiffel Tower at dusk (cityscape photo poster 61x91,5..
London - Red Bus (Westminster) poster 61x91,5 cm ..
London - landmarks poster 61x91,5 cm ..
Dublin - The Temple Bar - black & white poster with acce..
San Francisco - Cable Car Poster ..
Paris - Red Girl, Blue Car - Black & White poster w..
Las Vegas (Welcome To) Maxi Poster ..
Assaf Frank - New York Black & White poster with accent ..
Dublin - Halfpenny Bridge poster ..
New York - Central Park Autumn poster ..
NY - Times Square Lights poster with accent color ..
NY - Brooklyn Bridge (Color) mini poster ..
New York - Freedom Tower Manhattan poster 61/91,5 cm ..